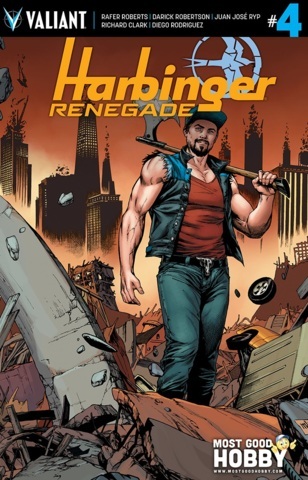 This is the Most Good Hobby Exclusive of Harbinger Renegade #4. 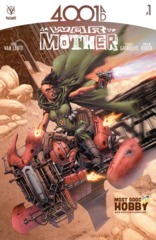 This cover is by Mike Krome and is limited to 500 copies. This DOES include the redemption coupon for Harbinger Wars 2 #0.